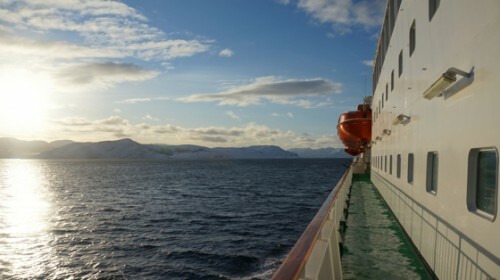 Cruising aboard the Hurtigruten from Kirkenes to Tromsø is filled with unexpected pleasures. One of our favorites: Sunrises and sunsets that stretch for hours. Another: The Northern Lights. 2013 will be a fifty-year peak for viewing them… Norway was the featured Discovery destination in our Inaugural Issue, with complete planning resources for your own Arctic adventure. Download the Aug/September issue on the AppStore!